The Live Lightly team has put together 10 top tips to help make your house warm, dry and energy efficient in this chilly weather. The beginning of winter is a good time to trim any trees or foliage that might be stopping the sun from shining into your house. Every single square metre of north-facing window area that gets sun is equal to running a small panel heater for free. To reduce your chances of getting sick, the World Health Organisation recommends heating to a minimum of 18 degrees if you can. If you have a heat pump, set it to 21 or 22 degrees. That’s a good balance between keeping warm but not wasting energy. Heat pumps and wood burners are great options for your main living area. Make sure you clear out the heat pump’s filter – which can usually be done with a vacuum cleaner – and if you have a chimney, check it’s clean as well. A thermostat, timer and fan can make your portable heater heat more quickly, stay at the right temperature and for the right amount of time. If you already have a heater ready and raring to go, you can retrofit it by buying a thermostat and timer that connects to the plug. Now is a good time to either install curtains if you don’t have any, or upgrade your curtains to make sure they’re good quality and lined – good curtains can be as effective as double glazing. Once you have your curtains, make sure you open them during the day – and then remember to close them half an hour before sunset to keep in that free heat! Now’s a good time to check insulation levels at home. A house with good ceiling and underfloor insulation can reduce heat loss by up to 50%. As a simple rule of thumb, if you can see the ceiling joists inside the roof cavity you need to add more insulation. A good, externally-ducted extractor fan in the bathroom and in the kitchen can remove much of the moisture before it has the chance to find a home on your walls, ceiling or other surfaces. A groundsheet can help with rising damp (an average home can produce enough water to fill the kettle 20 times), especially for homes with closed in sub floor areas with few vents. It might feel like you’re doing things backwards, but opening windows (for a short while) actually makes the house warmer. Most NZ homes are designed to have occupants opening their windows on a regular basis. 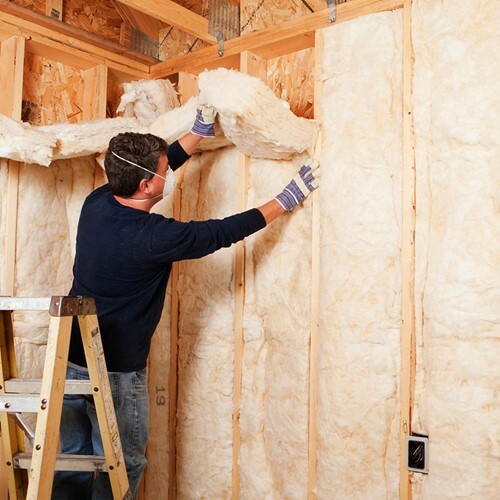 With the recent change to legislation, landlords must insulate their properties by July 2019. To avoid the expected rush to find an installer, now’s a good time to check whether you meet the standard and insulate if required. 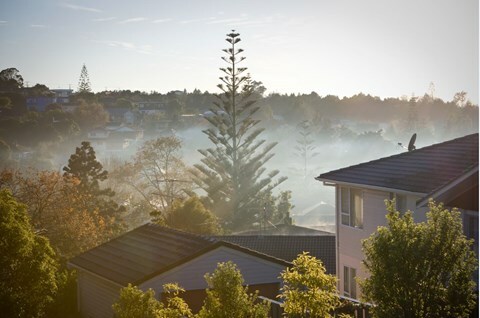 Auckland Council offers a range of programmes to help homeowners and renters make sure their houses are warm, dry and cosy.